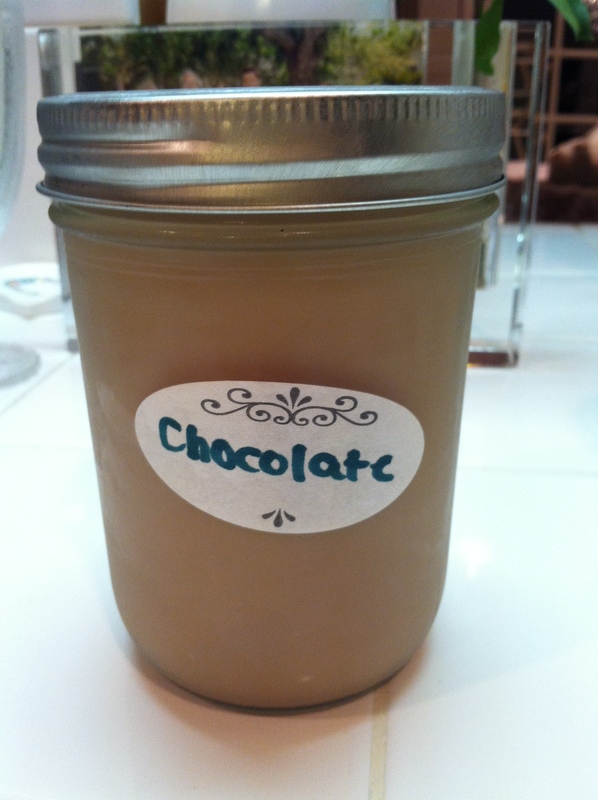 Fantastically Fit | Homemade Almond Milk: Vanilla, Chocolate, Cinnamon, Coconut and Pumpkin Flavors! My friend and I both only drink almond milk. Her and I have been talking about wanting to make our own for a while, but assumed it would be difficult. Then one day she pointed out to me that the unsweetened almond milk we were drinking actually had a lot of chemicals in it. I was in shock! I am normally very diligent about checking ingredients, but I guess I just assumed it was fine because it is unsweetened. Boy was I wrong! Once I checked the ingredients in the store bought almond milk, making my own became more of a NEED then a want! 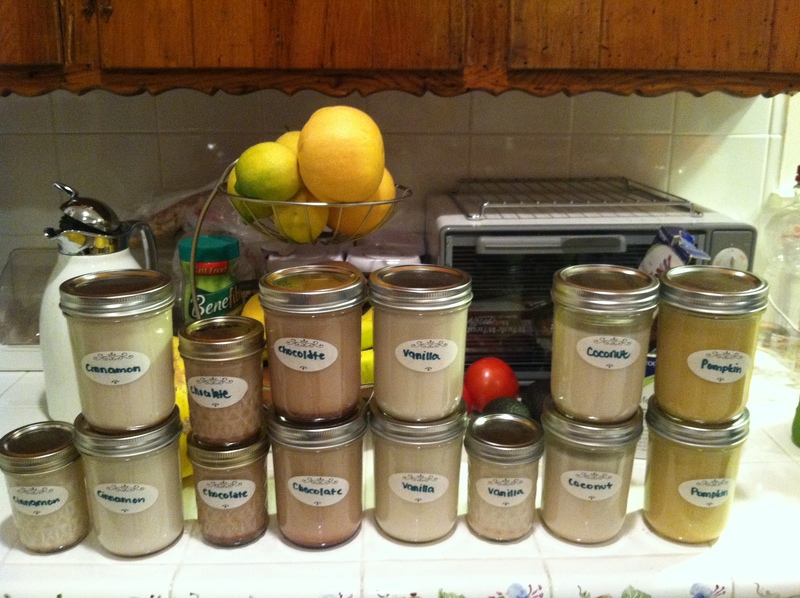 So Wednesday night my friend and I set out to make almond milk thinking it would be some crazy endeavor. 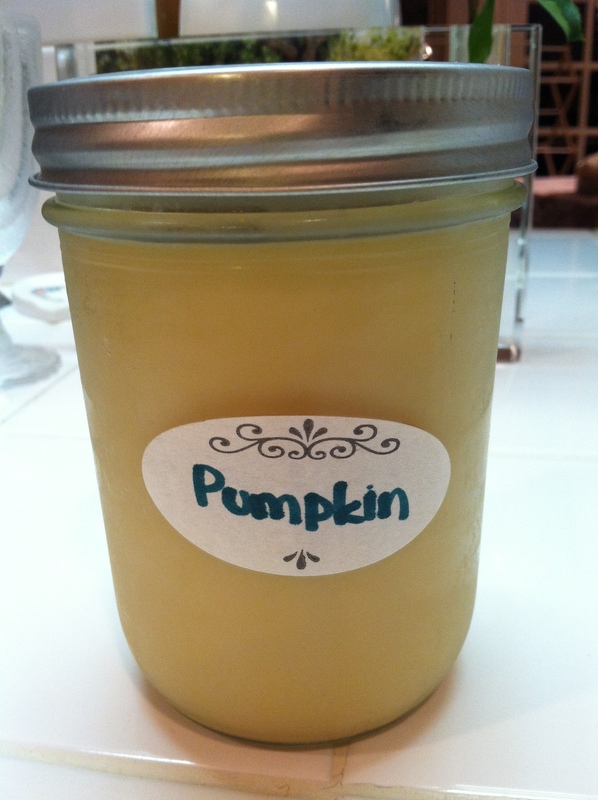 After looking at a bunch of recipes we decided to make our own based on what we thought would work best for us. Yes, it is a lot of steps. But, SUPER EASY STEPS! 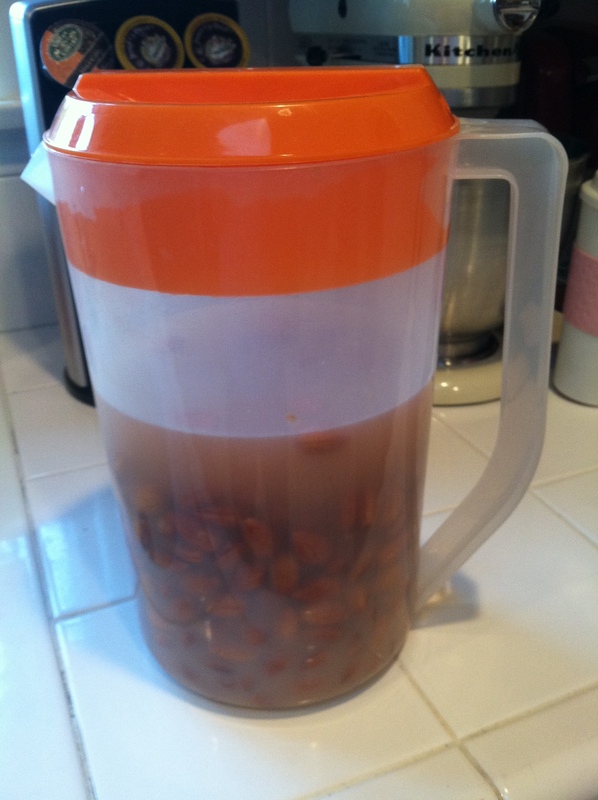 If you don’t count soaking the almonds overnight, the whole process took 5 minutes and it tastes better than store bought almond milk! You can’t beat that! From now on I am making homemade almond milk! No more store bought almond milk for me! We came up with a bunch of delicious flavors! 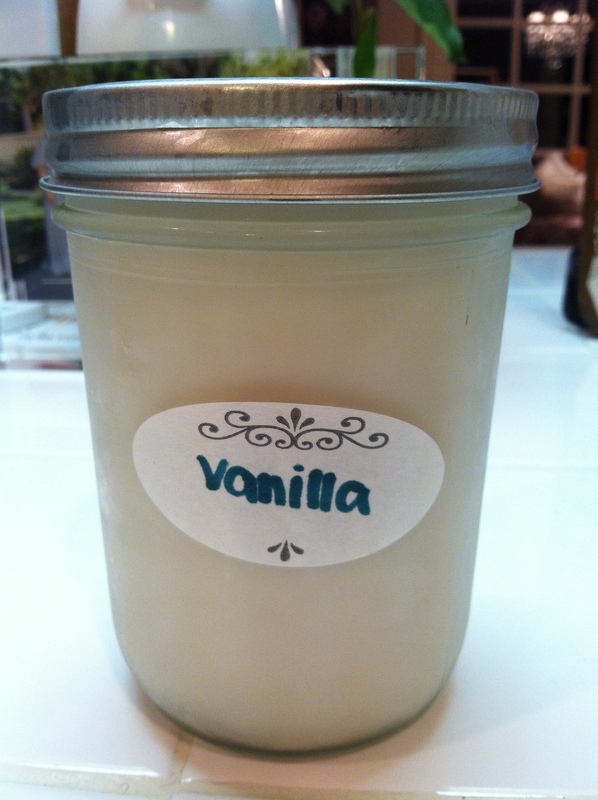 Below is the base recipe along with the variation of flavors! 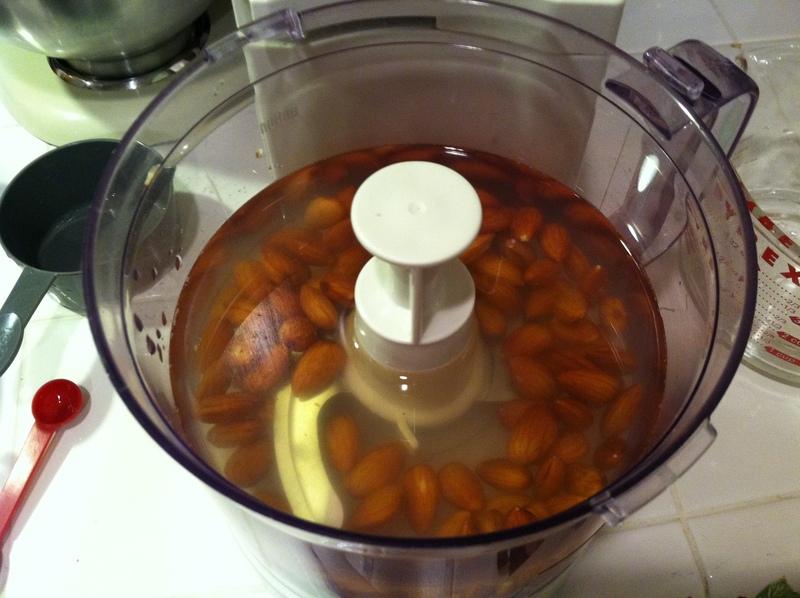 Then add water until the water is above the almonds an inch or more. 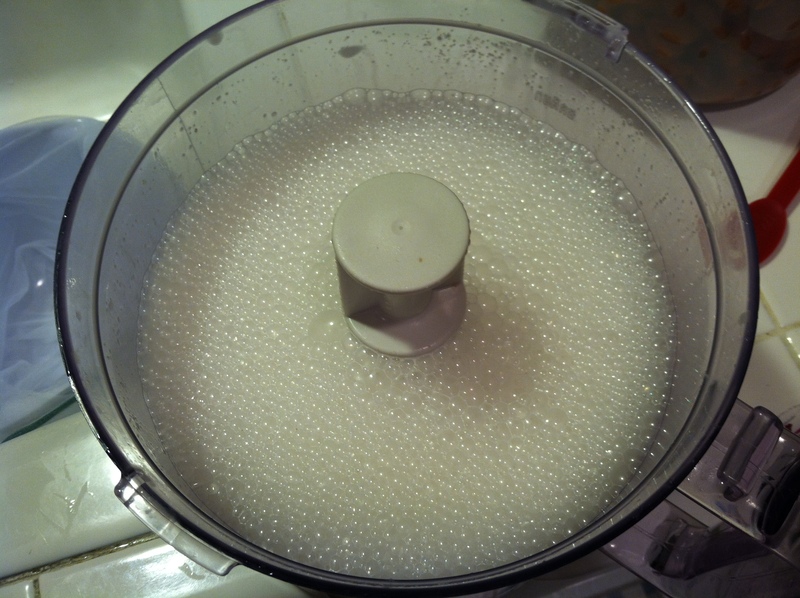 Stir slightly. 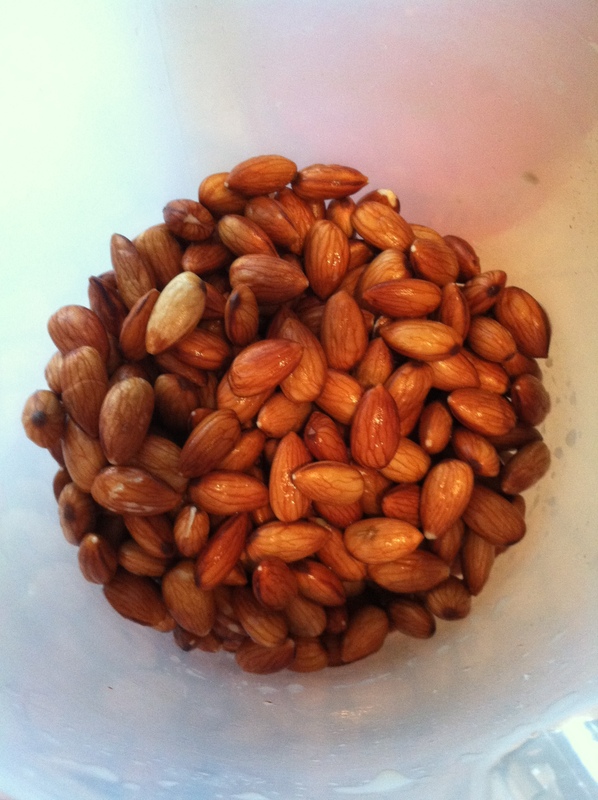 Strain the almonds and then place in a blender. Look at those almonds nice and plump! Blend for 3 minutes on high. 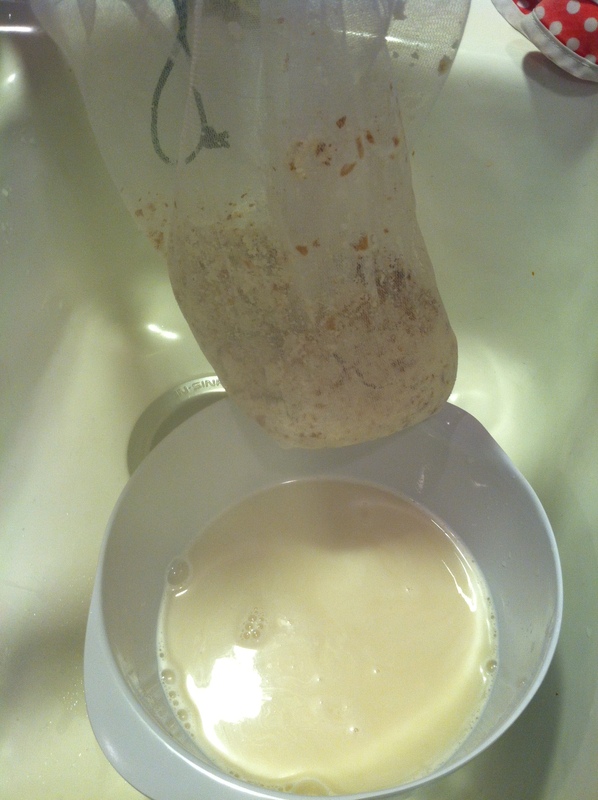 Then strain the almond milk over a bowl in a strainer and/or cheesecloth- I used a fine mesh bag! Squeeze the cheesecloth to get most of the juice from the almond pulp! 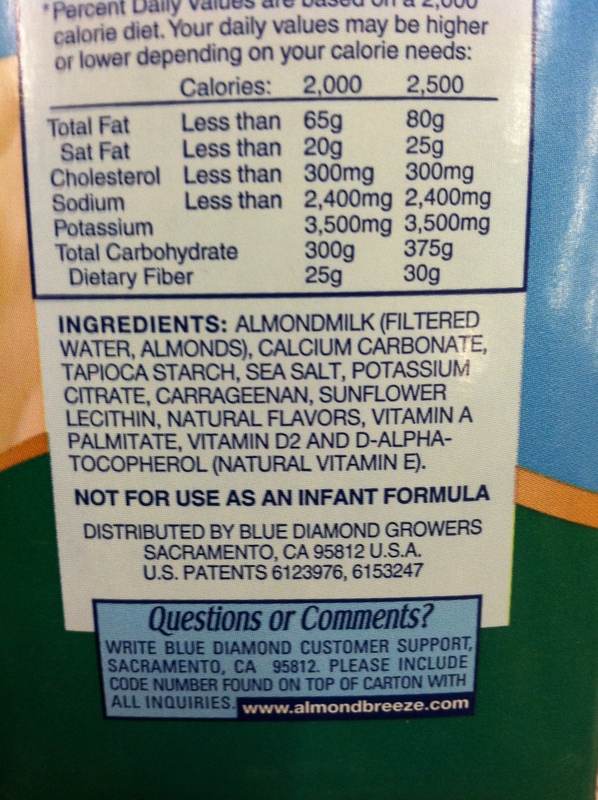 Do not throw away the almond pulp this can be used in baking or turned into almond flour. Taste the almond milk and determine if you need to add any more sweetener. Store the almond milk in the fridge! FLAVOR VARIATIONS: Each recipe is for 1 cup almonds and 3 cups water (can easily be doubled etc.) Place the listed ingredients in the food processor to blend with the almonds and water. There you have it! EASY PEASY!!!! 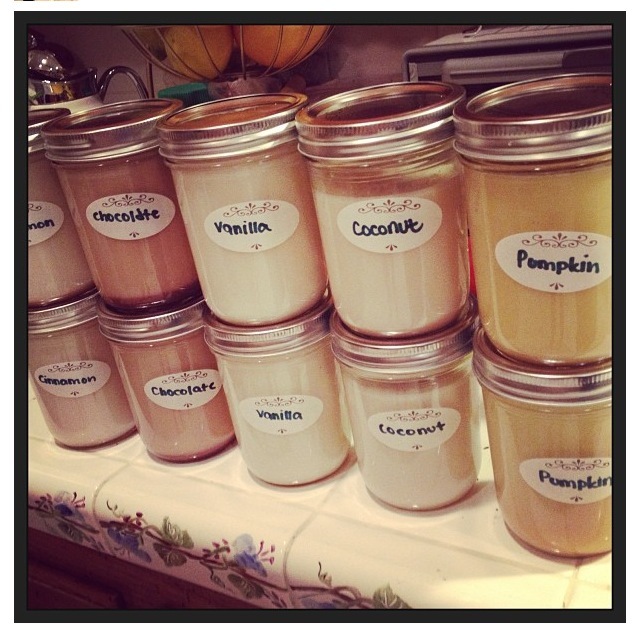 0 Responses to "Homemade Almond Milk: Vanilla, Chocolate, Cinnamon, Coconut and Pumpkin Flavors!" so happy we did this! How long does the milk stay fresh for? It stays good for about 5 days to a week. 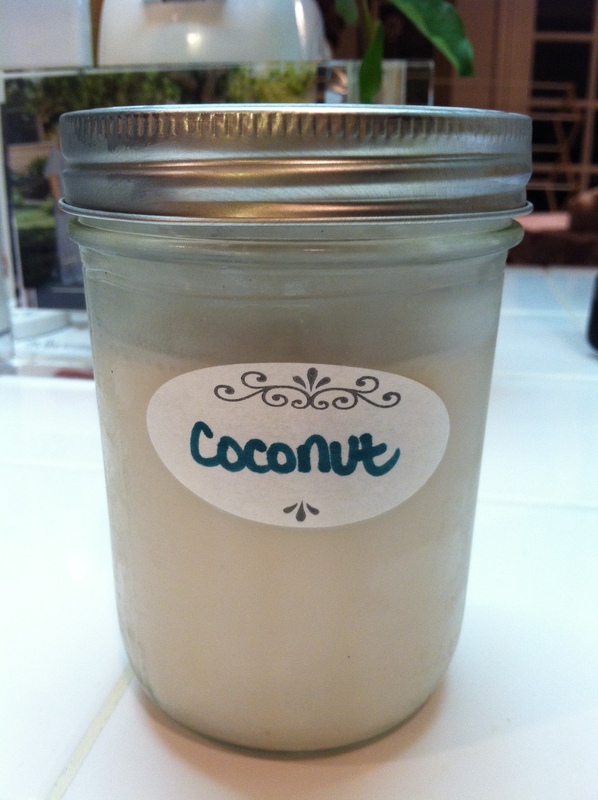 You can add 1/2 cup of coconut flakes and an extra cup of water to mix it up a bit too. You get a creamier milk and the health benefits of coconut. 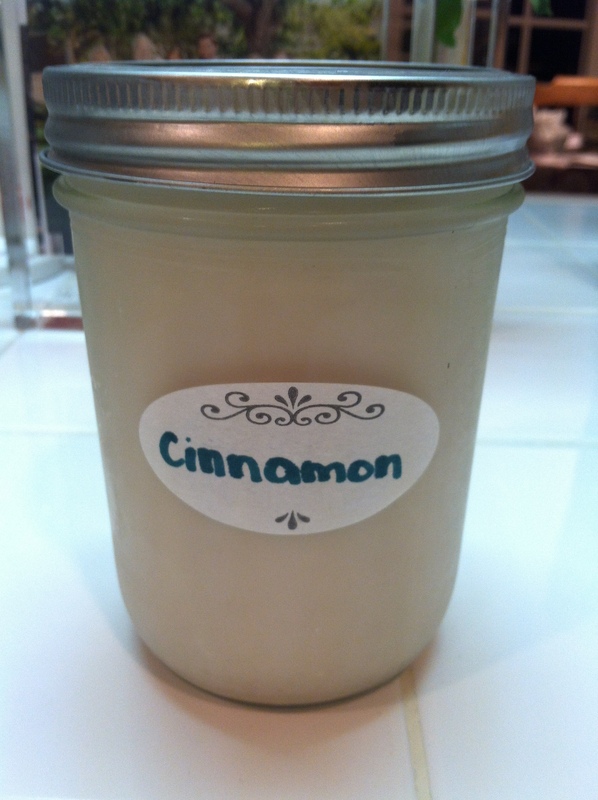 It ends up being an almond/coconut milk blend, absolutely delicious and eliminates the need for sweeteners. Can I use a blender if I don’t have a food processor? Yes, but I would recommend that it is a heavy duty blender.